The Living Nativity has ended for the 2018 season. We hope you enjoyed the Living Nativity Drama and Marketplace! Sign up for our newsletter to get updates on future events, and for info about Living Nativity in December 2019! We celebrate the Birth of Jesus during the Christmas season every year with Granite Creek Community Church’s Annual Living Nativity! The Living Nativity Outdoor Drama and Marketplace includes Petting Zoo, outdoor fire pits, hot cocoa, food trucks, tons of vendors, and lots of unique gift ideas. This family-friendly, outdoor live drama recreates pivotal moments surrounding the birth of Jesus Christ in vivid detail, with live actors, ornately crafted costumes, music, live animals, and elaborately decorated sets. Outdoor bleacher seating is handicapped accessible for wheelchairs and walkers. Create lasting family memories and bring your family and friends to celebrate the reason for the season next year at our 19th Annual Granite Creek Community Church’s Living Nativity 2019! 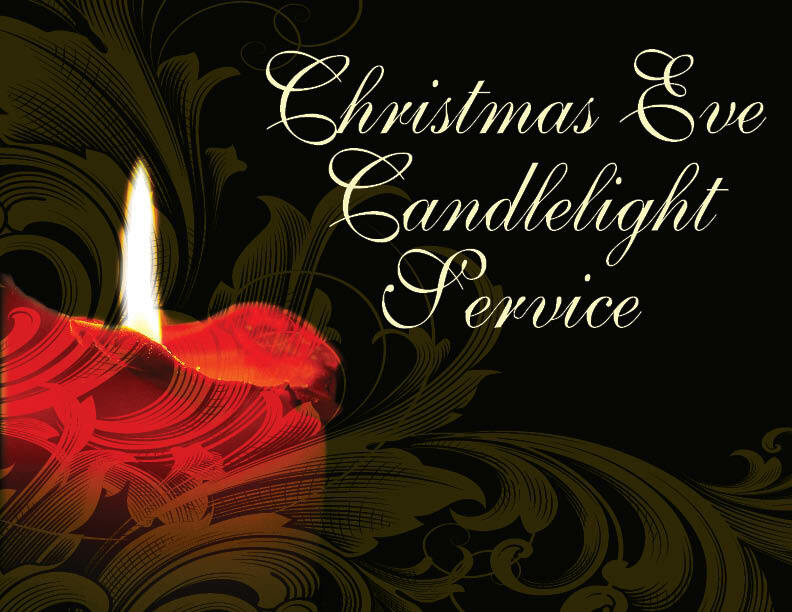 Join us for a special time of Christmas carols by candlelight and celebrating the birth of our Savior. This special family service lasts approximately 40 minutes. Fellowship and fun for youth in the 6th,7th, and 8th grade. The ladies will be continuing in Beth Moore's 'To Live Is Christ."